CATIA 3DEXPERIENCE Assembly Design Fundamentals Online will teach you how to create a simple product structure, add existing components and position them correctly. You will learn how to add new parts and design them in the context of a product. You will also learn how to analyze assemblies and ensure design coherence. and should be familiar with Part Design in CATIA. 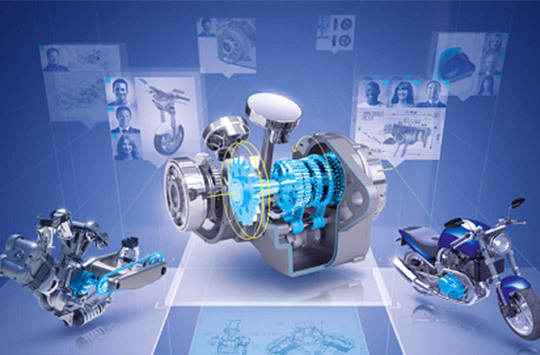 The CATIA 3DEXPERIENCE Assembly Design Fundamentals e-book will be supplied at the beginning of class and is yours to keep. Upon completion the attendees will be able to create and manipulate assemblies and analyze the assembly.